From the unexplored White Sea to the majestic fjords of Norway, the Arctic Islands of Svalbard, Greenland and Iceland to the epic Northwest Passage, a cruise to the Arctic is a rare opportunity to escape into the immensity of this vast wilderness. An ocean surrounded by land, a place that has inspired great poets, intrepid explorers and canny seafarers. Uncover the culture, history and diversity of the nine proud nations bordering the shorelines of the Baltic Sea. A key sea trading route, control of the Baltic Sea has been fiercely contested over the ages from the nations along its shores. Lands of pristine beauty and breathtaking wildlife, travelling to the base of the globe is a long-held dream for many. 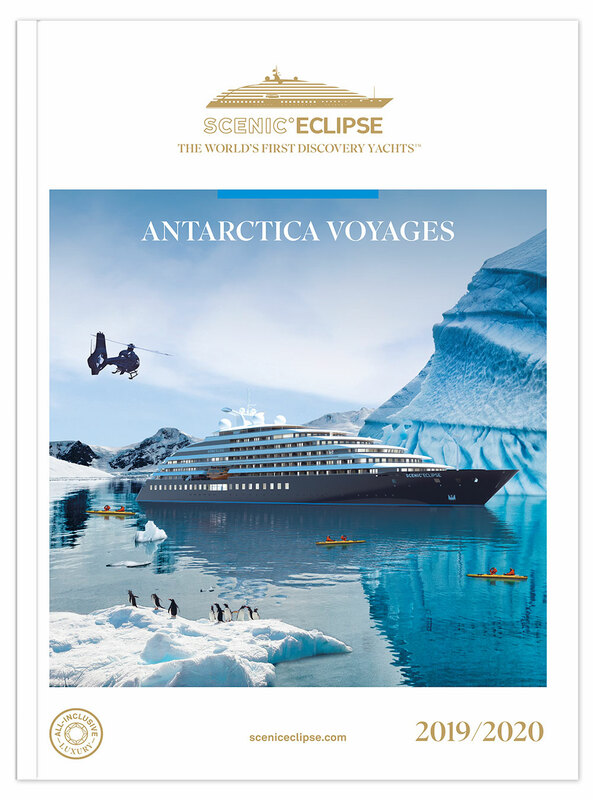 Explore Antarctica, discover South Georgia’s biodiversity, the native wildlife of the Falkland Islands and the majestic fjords of Chile, in truly all-inclusive luxury on board Scenic Eclipse. The Antarctic Peninsula’s west coast is a land of white icescapes, towering peaks and a maze of protected channels, home to vast colonies of penguins, seals and pods of whales. Every day will be a feast for the senses, a veritable parade of wildlife as you savour a rare chance to witness a part of the world few have set foot upon. South Georgia is one of the most unique environments on earth, while the Falkland Islands offer plenty of natural beauty and diversity of wildlife. Great explorers, triumph over adversity, myth and legend, these two intriguing island chains have a host of stories to share. Monumental glaciers, mountain peaks and lakes – cruising through the Chilean fjords is one of life’s great moments. 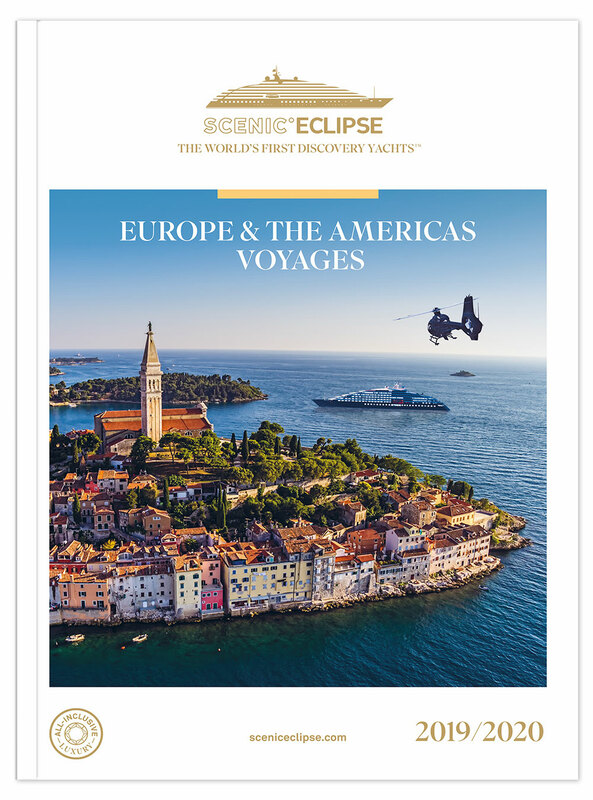 Let Scenic Eclipse introduce you to the wonders of the spectacular Mediterranean, the coastlines of Spain, Portugal, France and Belgium and the Transatlantic crossing. The cradle of culture and great civilisations, this vibrant and beautiful part of the world is yours to discover across a range of unique handcrafted itineraries in all-inclusive luxury on board Scenic Eclipse. A rich cultural history, stunning natural beauty, unique wildlife encounters, glittering cities and charming Colonial towns; there is no shortage of wonder to discover as you cruise the coastlines of The Americas. Explore Canada’s Maritimes, cruise the east coast of the USA, fall in love with Cuba and the islands of the Caribbean, transit the Panama Canal, be astounded by Colombia’s raw beauty and Peru’s largest pre-Colombian ruins. To truly make the most of your Scenic Eclipse experience, turn your cruise into the Ultimate Voyage. 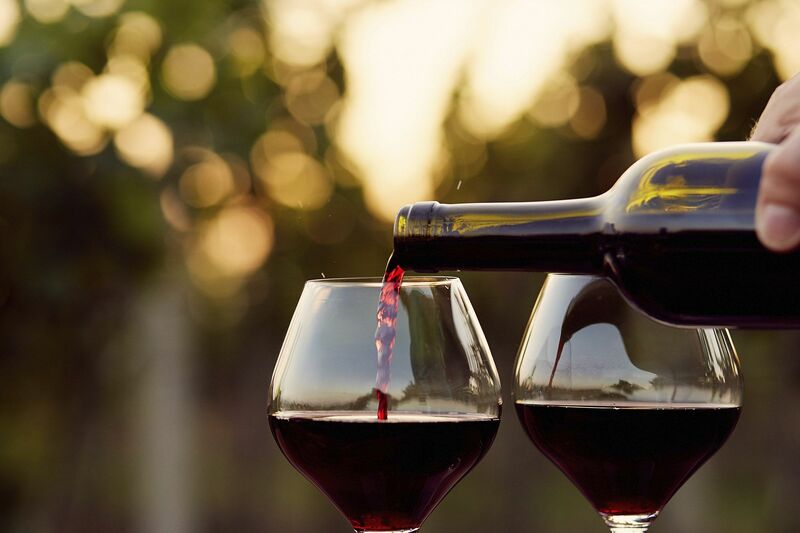 Now you can combine two cruises together with our Ultimate Cruise itineraries, or add on one of our fully-inclusive Escorted Land Journeys before or after your cruise, as an Ultimate Journey. All to help you explore and enjoy the delights of your destinations even more, with Scenic Eclipse. 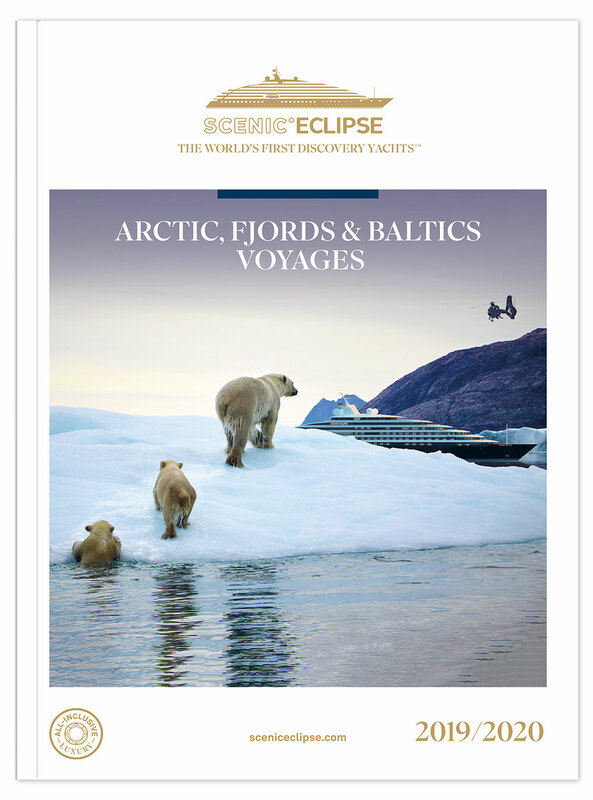 You’ll find all our Ultimate Voyages detailed in our brand new destination brochures above.